The 6-year bar graph below illustrates the volumes of applications received by Super Brokers in each month for all years combined. The busiest months for mortgages occur during our first quarter (represented by the brown bars) with 27.89% while our slowest is the fourth quarter (represented by the red bars) with 20.07%. The data below compares the busy days for mortgage applications that were received by the Super Brokers web site. Each day is a representation of the combined 6-year total of all instances of that day. In Prince Edward Island the busiest day, with 20.07% of all submissions, is Thursday. In comparison, Sunday's are the slowest day with only 8.84% of all inquiries. In Prince Edward Island, applications are received 24 hours a day from our web site. The following represents the busy hours in the day. The data is taken from all days of all years. 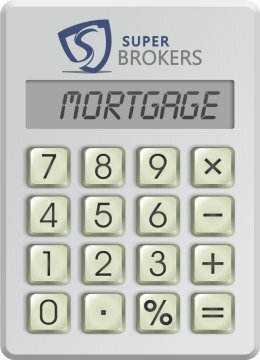 The following figures show the average income of Canadians living in Prince Edward Island who have applied for a loan using the online application located at the Mortgage Super Brokers' web site. Note: Commercial loans were not included for this survey, only residential mortgage loans were used.